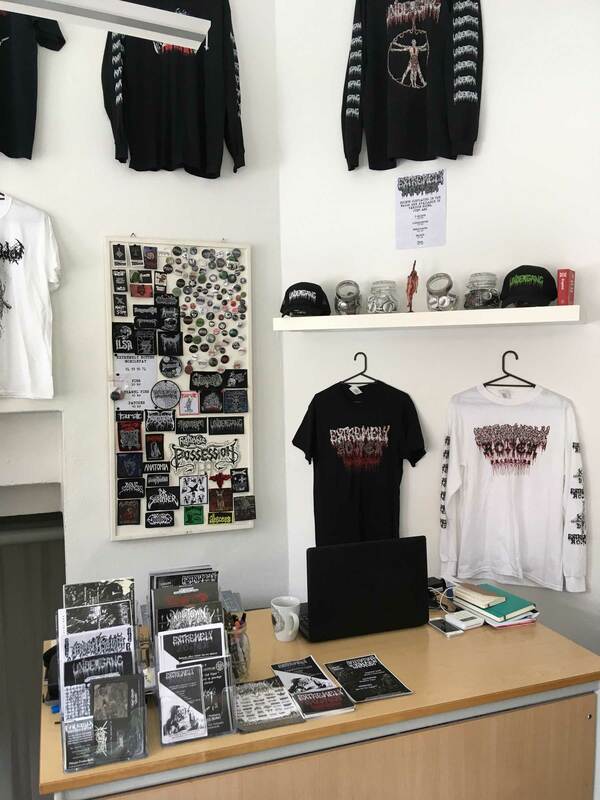 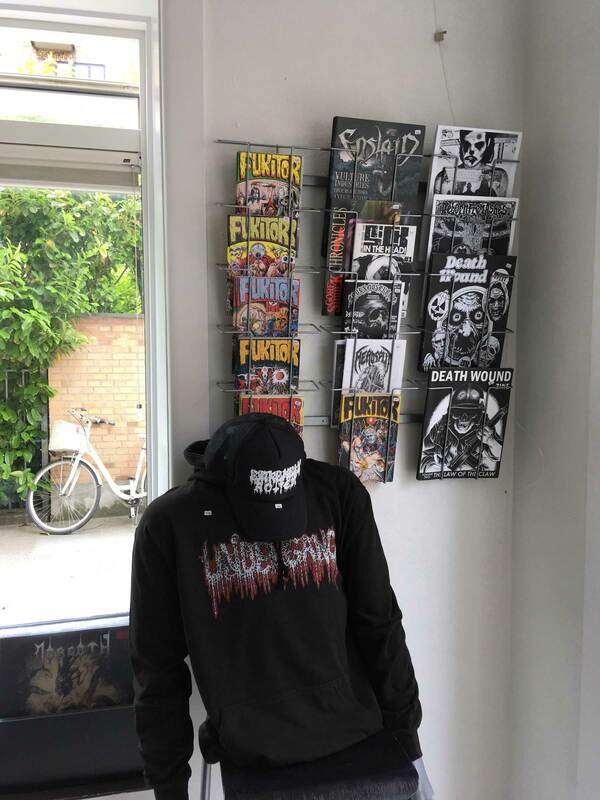 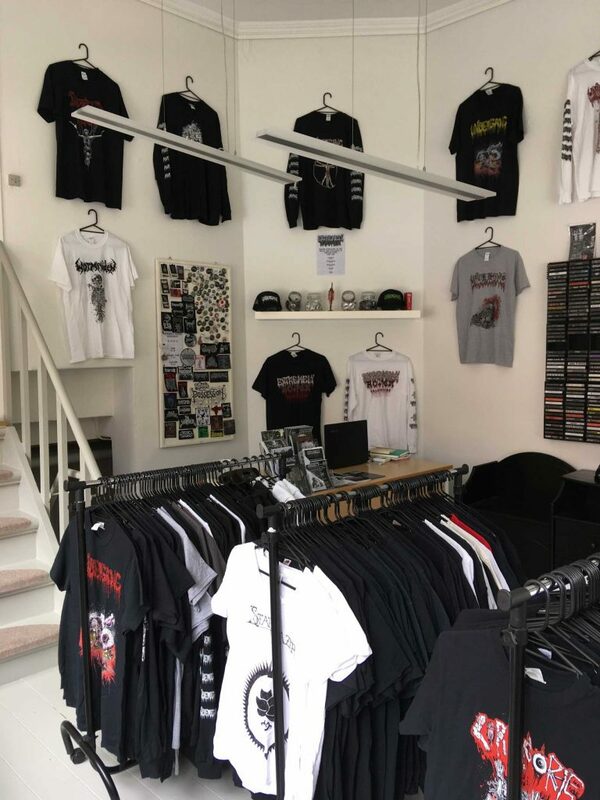 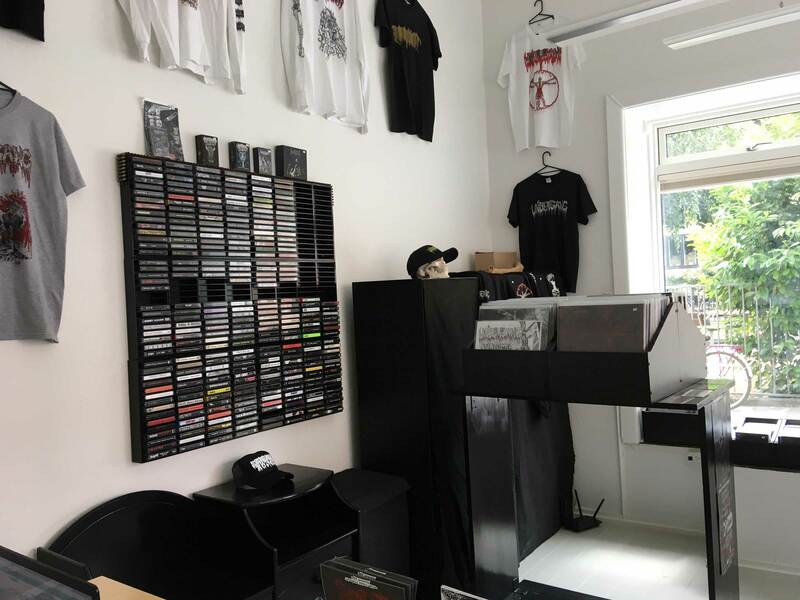 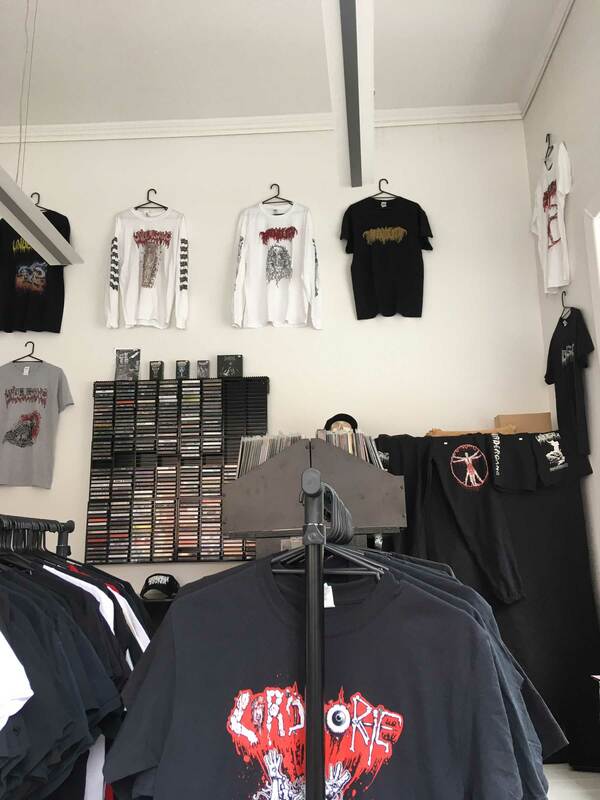 Our friends David [Undergang] and Jenny have just opened their death metal store in Copenhagen. 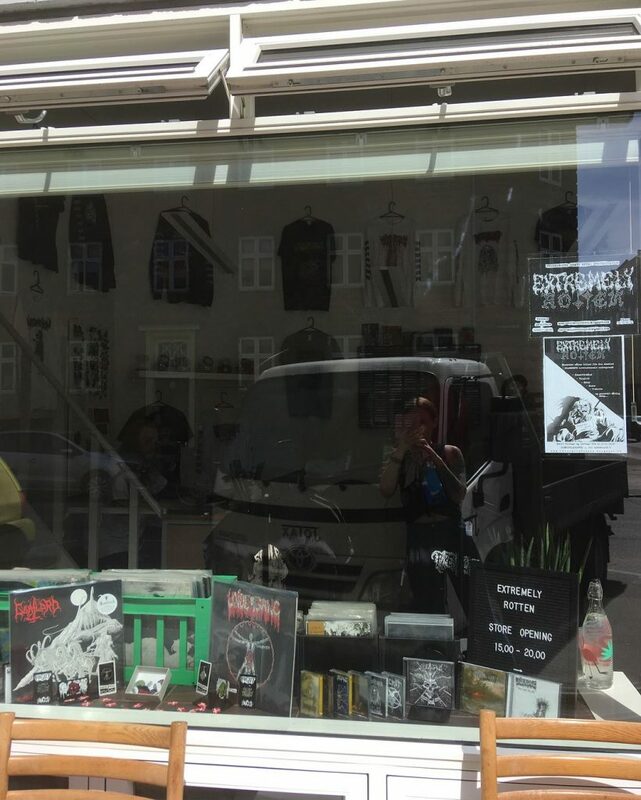 Expect to find plenty of Undergang, Phrenelith, Hyperdontia and Wormridden merch, as well as Extremely Rotten releases and paraphernalia. 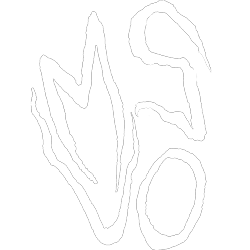 They’ll be stocking our titles very shortly and will be Denmark’s main distributor of everything MSUO.